Our exhibition, Home is where the heART is, artworks explore the positive and negative aspects of constantly moving to a new place or new country using mediums ranging from photography, sculpture, installation and the written word. The exhibition space itself is transformed into a domestic living space, suitcases rather than plinths display the work, for example. We want the visitor to feel at home, but also question the nature of home. 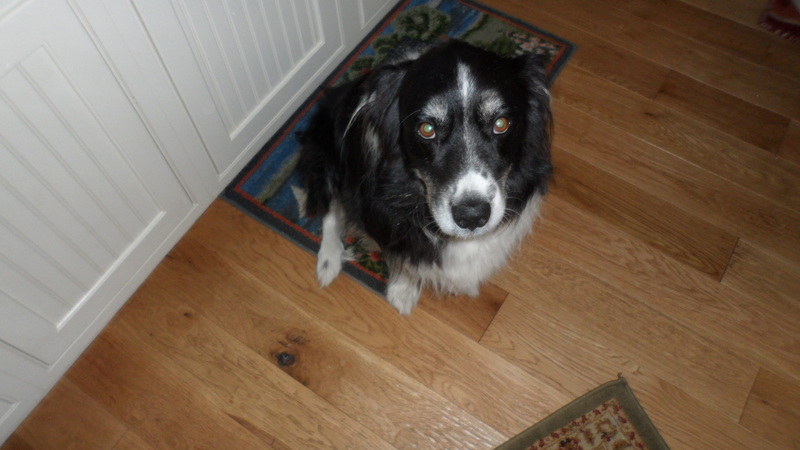 How can one feel “at home”, when they know that it is (again) only temporary? How does one engage in and find a place in their new temporary community? What is it like to move to a land where you do not speak the language? These are just examples of the myriad of problems we all must confront. 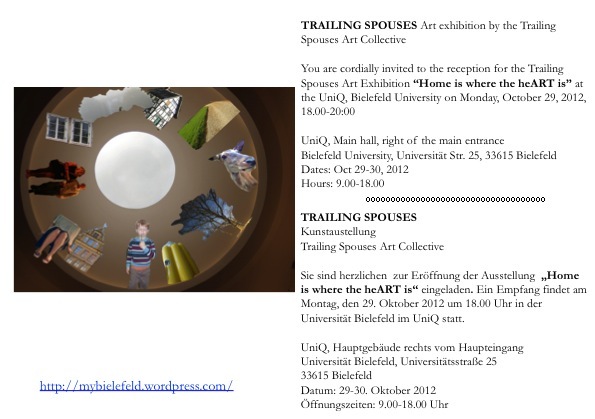 The Trailing Spouses Art Collective provides support and resources for people from abroad who have followed their partners to Bielefeld. We are a multicultural group with members from Scandinavia, Eastern Europe, Russia, Great Britain, and North and South America. Within the context of our shared experience as foreigners, we make art together, exploring issues such as identity, belonging, marginality, and empowerment. Responsibility for leadership of the group is collaborative. Members offer their knowledge and skills, leading theme-based workshops ranging from portrait photography to drama. In this way members teach and learn from each other. Through the exchange of art and skills, we can master these issues and find ways to integrate more readily into our communities. There’s a film festival coming up at the begining of November. They are showing silent films with live musicians playing the soundtracks. 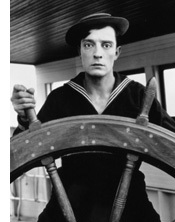 I’m looking forward to seeing the Buster Keaton movies at Rudolf-Oetker-Halle with a live orchestra. I LOVE butternut squash, but have a hard time finding it here, even in pumpkin season. Sometimes they have them at the Siegfriedplatz market or at the health food store. German doesn’t even seem to have a separate word for butternut – it’s just kurbis. I’ve met with surprised reactions when I try to explain it, and often they ask me how do I cook it? So I was very excited to find a big basket of butternut squash at Marktkauf this week! I picked up a brochure while I was out grocery shopping. In a couple of weekends, there will be a sled dog racing event in Senne! You can check out the official website here. There (hopefully) won’t be any snow, but it seems like the dogs pull vehicles that are on wheels. It looks like they also have a sheep herding competition on Saturday afternoon. This takes place on October 20th and 21st in Senne. Student tickets are 2€, adults are 4€. Anyone interested in going? Things are heating up! 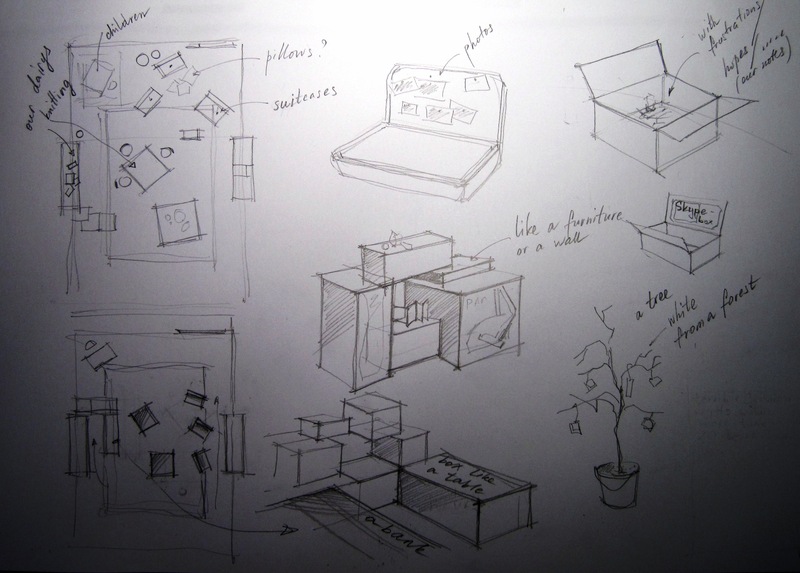 Our exhibition is coming up at the end of the month…stay tuned! Things are really heating up here in Bielefeld, due to the upcoming exhibition/event Home is Where the He(art) is –An exhibition by the Trailing Spouses Art Collective, Bielefeld. Planning, printing, writing, editing, mailing, ringing, drawing, dreaming, agitating, meeting, begging… All the normal things that needs doing a month before an exhibition. What is fabulous though is that there are 12 people working on this so none of this work lands on one person.